Summer has begun and most parts of the country is seeing quite hot days. There is a push for preservation of water resources during this time. The Feb-March harvest of raw materials is over and production is in progress for many products. Bhoomi presents to you the latest market report for April 2019, which covers the market situation and price indications for our major essential oils. 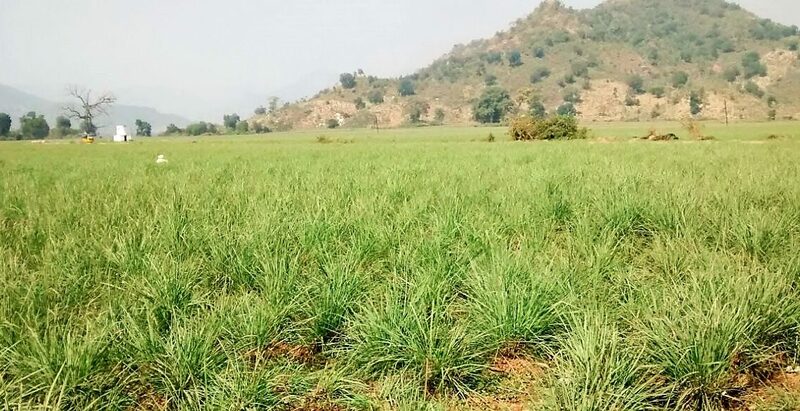 Currently, there is a lower trend in price for Lemongrass oil, which is good news considering that the prices were reigning high over the last 1-1.5years. It will be an ideal time to meet requirements now, as stocks are available in good volumes. With raw material prices being unusually high, Ginger oil price has been on an upward trend. It is expected that price will be moving up further in the coming days (the speculation is that prices may move up by 20-25%). It may be a good time to stock now for immediate requirements. The production for the year has been completed now in most of the growing areas. Prices have moved up because availability is quite low as compared to previous season. We have reports that global prices of Black Pepper raw material is now are coming down. Price of Black Pepper oil, however, seems to increase according to the demand. Price is stable and expected to come down by May in the new crop season. Due to bad weather conditions, the availability of raw material is very less and consequently there is a hike in raw material prices. Currently, the prices are stable as demand is not fluctuating much. Available stocks are low.